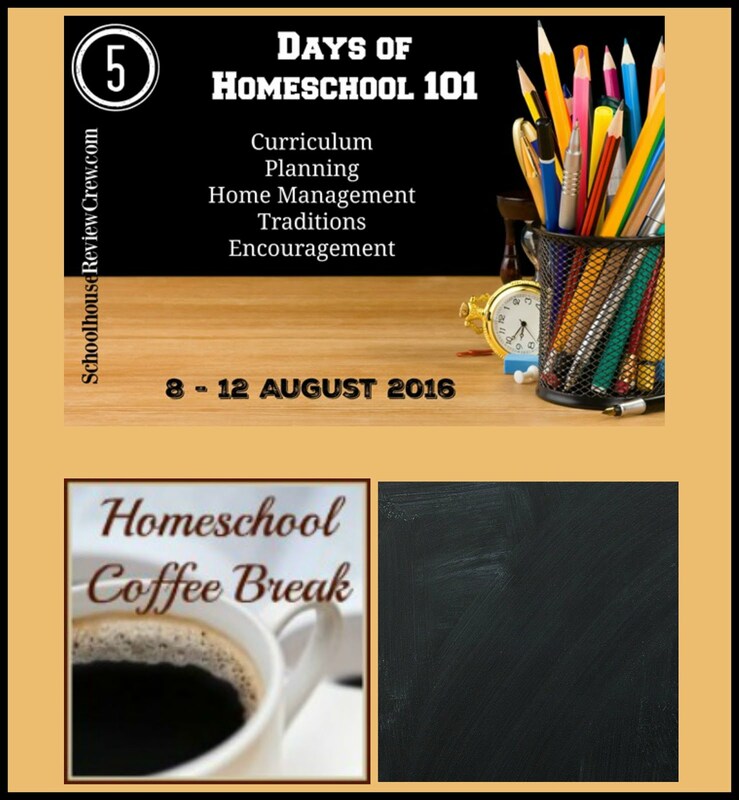 Homeschool news . 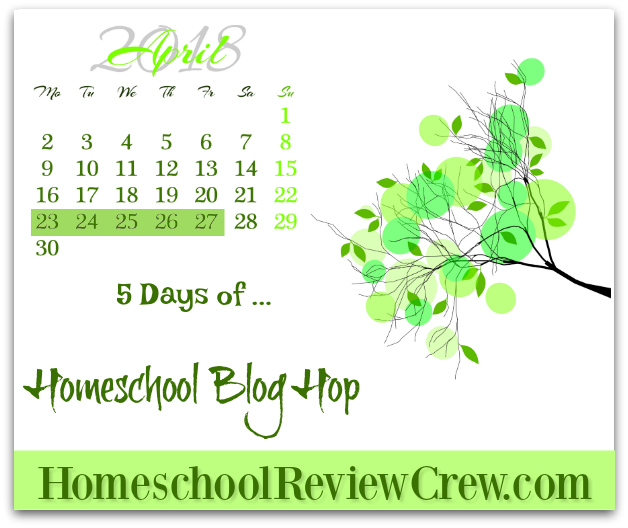 . . We're so close to the end of the school year, so it is crunch time! I finally got an updated assignment list printed for Kennady, with everything in Math and History that she needs to do to finish those courses. It will be a huge challenge to finish everything by the end of May, but I think we can get pretty close. We've usually had our school year go into the first couple weeks of June, and often choose to work on some things through the summer, so considering that, we're in pretty good shape. We have two more weeks of co-op class, and honestly I'm not entirely sure what we'll do in the Writing class for the final week. We finished our textbook last week, and the students handed in their final essay yesterday! So this week, we spent our class time doing a review of grammar and punctuation, and I assigned a re-write of one of their second semester essays for homework. I've got a plan for what to do in class next week, at least. Once co-op is finished, there won't be French and Writing homework for Kennady, so she'll have a bit more time to spend on Algebra. Other news . . . On Saturday morning, Kennady went with me to the state curriculum fair. We had to go to Frederick anyway to pick up her new glasses, so I thought we might as well drop by the fair and see if we could get the two textbooks needed for next year's school. Well, we did find the one set of textbooks, but overall the fair was rather a disappointment. Very small and not many vendors. 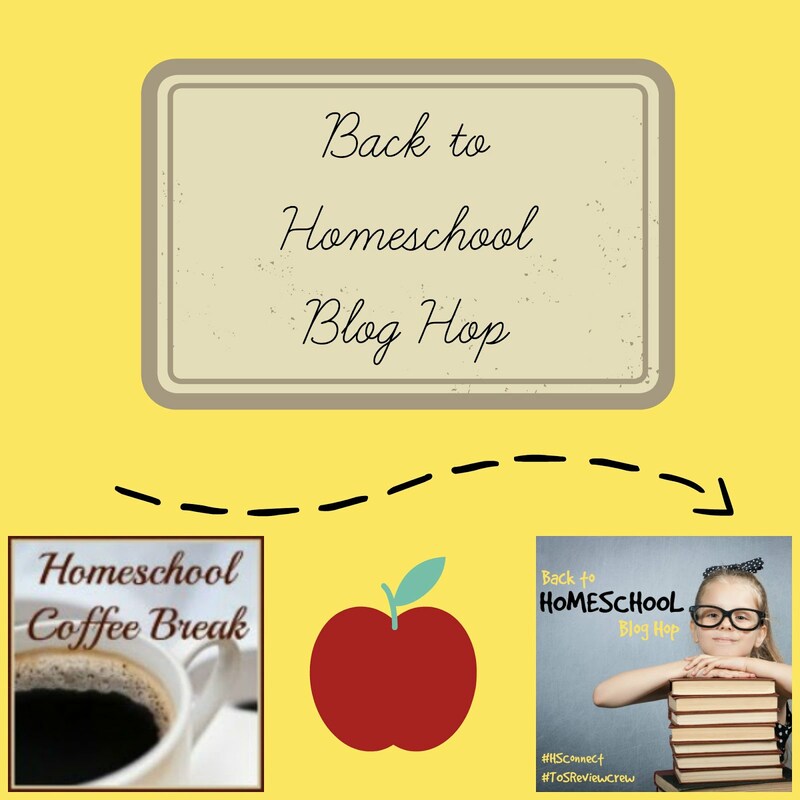 Everything has changed from when I started homeschooling. 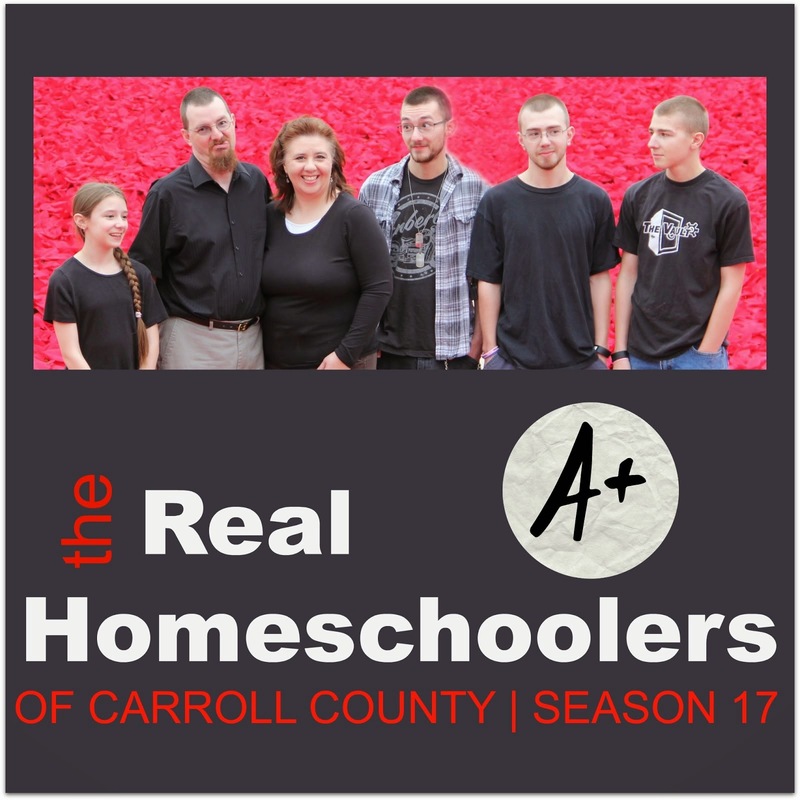 More homeschoolers are researching and buying curriculum and resources online, and it's not nearly as profitable for vendors to travel to the fairs. I understand that the times are changing, but it's still rather sad. I do like to hold books in my hand and interact face-to-face with vendors and publishers, so I miss that part of the curriculum fair experience. By the way, this was likely the last time I would attend any kind of homeschool curriculum fair. Wow. Sobering. This week has been the usual whirlwind of work and church and co-op, with the added pressure of needing to get my house ready for company. We have family arriving next week for a visit, and I'm still not finished with spring cleaning. I'm hoping to finish off a couple projects on the weekend, with help from the kids, so the place won't be complete chaos when the family arrives! What I'm Highlighting . . . 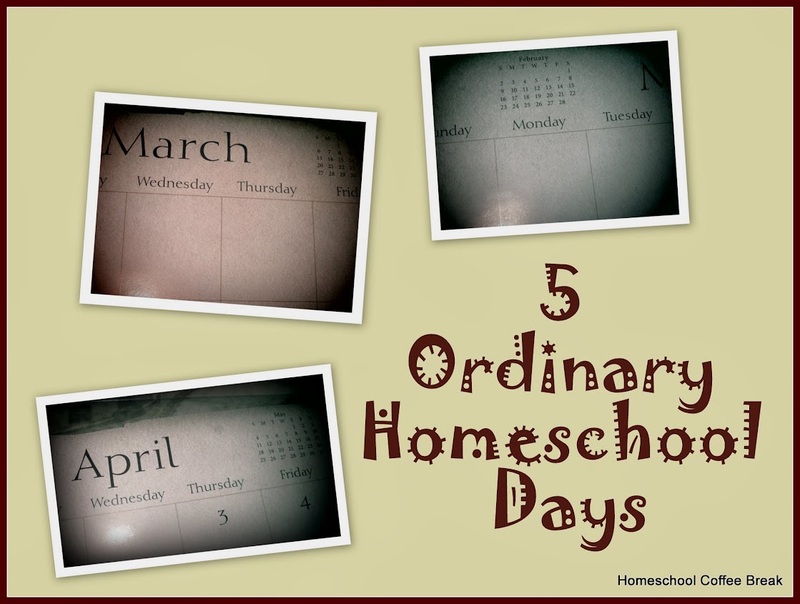 This week Homeschool Review Crew members have been participating in the 5 Days of . . . Blog Hop. 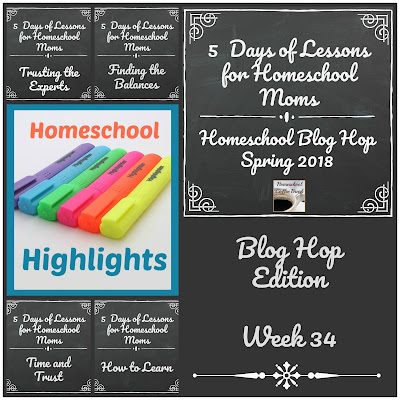 My series was 5 Days of Lessons for Homeschool Moms, and to wrap it up today, I'm highlighting some of the lessons that Crew members told me they'd learned while homeschooling. 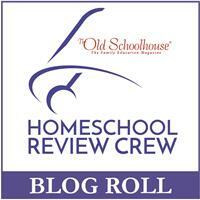 Please take the time to visit each of these homeschool mom blogs! 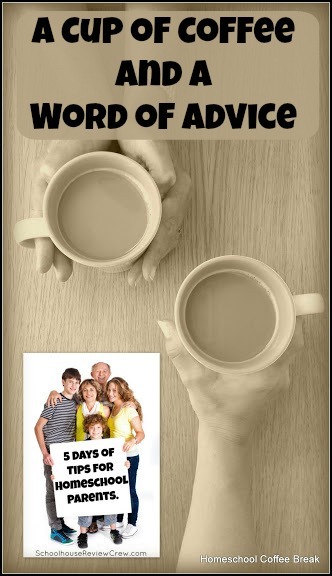 Teresa at Living Life: Hour by Hour says "I have learned that I need to chill out sometimes. I stress, worry, and compare to what the public schools are doing and I need to just stop!" We can all relate to that, right?! She adds that she's also learned that it's not necessary "to have the kids complete every math problem, every question in the book, every test and every page." She's also learned that there are plenty of ways to learn besides reading a textbook. 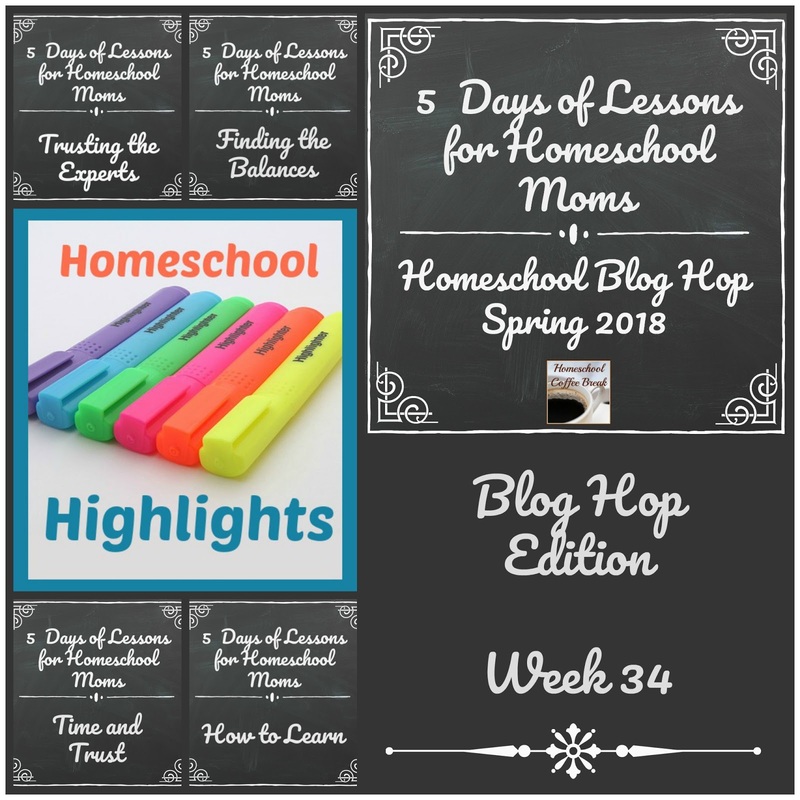 Speaking of alternate ways to learn, Kimberley at Vintage Blue Suitcase says she's "learned that it's okay to go off on a rabbit trail when something catches your child's interest. Part of learning is learning about how to learn and how to find the information you need to learn about the world." Dawn at The Schoolin' Swag Blog claims she could probably write a novel (couldn't we all?!) 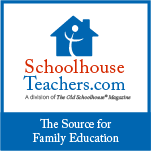 but says one of the biggest lessons is that it's okay to do "what works for us and not worry about the public schools, the neighbor down the road, or the 'big names' in homeschooling." She also talked about learning history alongside her children, and learning "to balance a focus on relationships and service with the academic skills needed for their adult lives". Lori at My Journeys Through Life mentioned avoiding comparisons too. 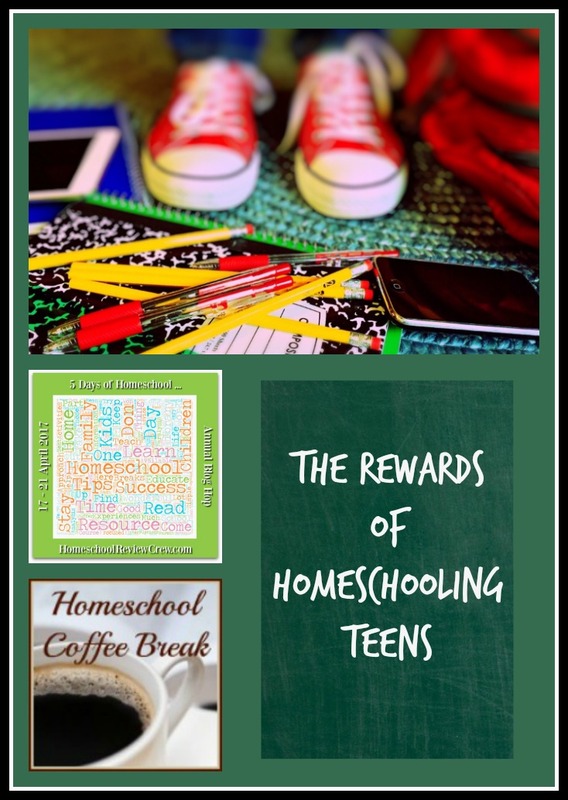 She says, "I've learned not to worry so much about what other people think when they find out how relaxed we are as homeschoolers. I'm not afraid to say that we don't 'do' grade levels or tests." 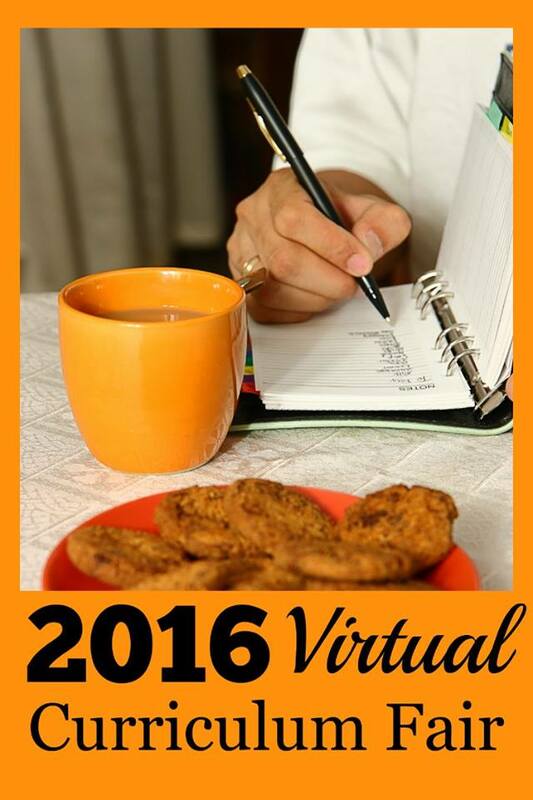 Annette at A Net In Time shared a wise reminder with us. She has learned "to be patient and remember that just because learning doesn't happen when I hope it will, it will still happen." 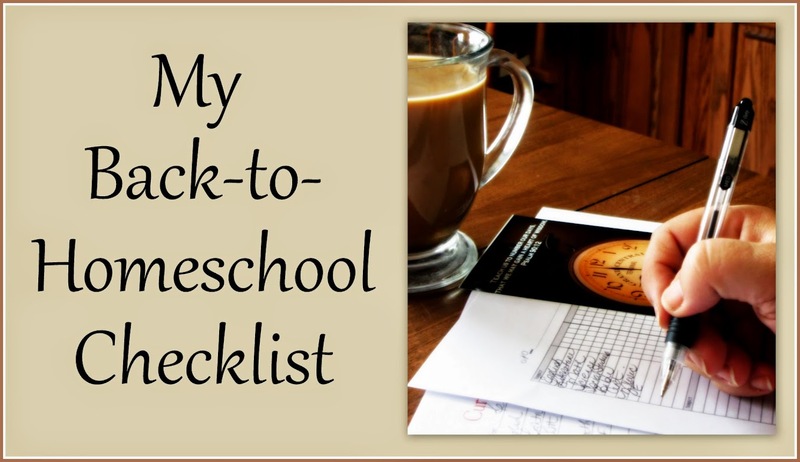 Her series this week is about the things she loves in her homeschool, things that help her stay organized, like Checklists. Andrea at Townsley Times discussed several lessons she's learned while homeschooling. 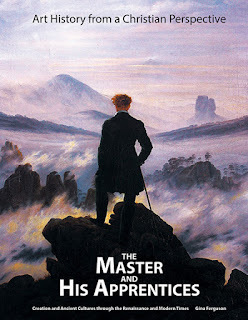 Some good lessons like "not to push them on things they simply aren't ready for", and "that the people who told me to 'let them be kids' were right after all, . . . since they truly do learn through play". 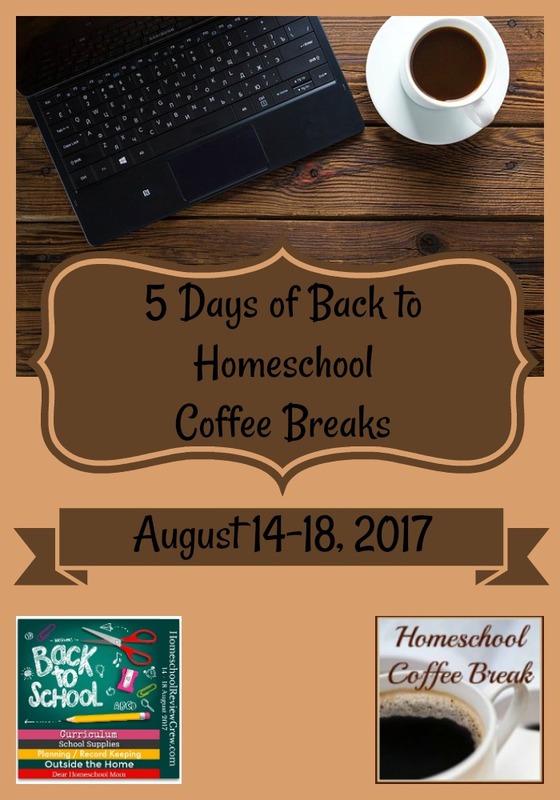 She's got great advice to share in her 5 Days of Homeschool Planning series this week! 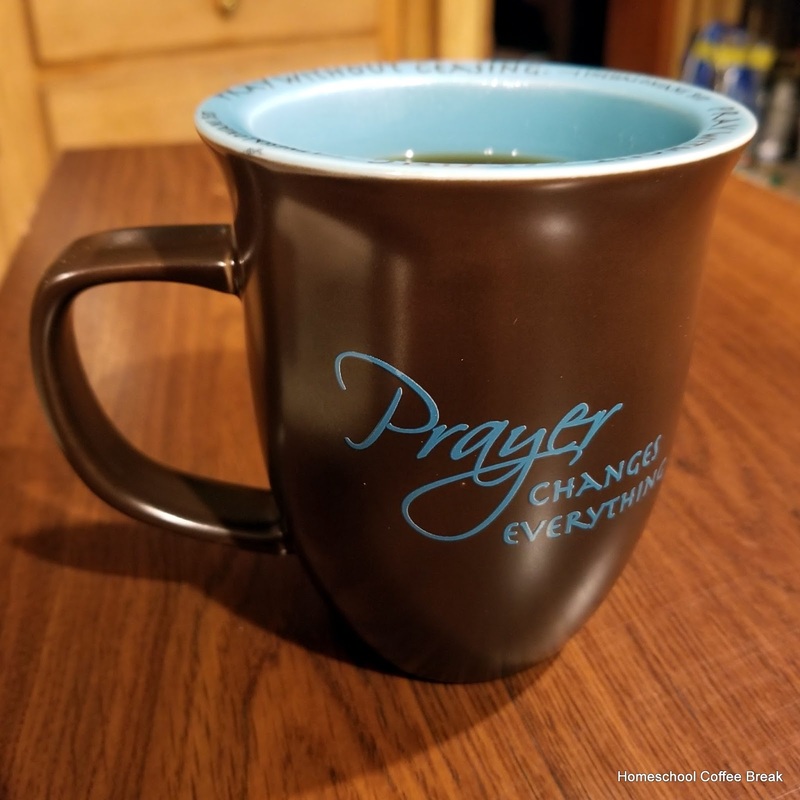 "I've learned that the only way to enjoy the journey is to pray more and worry less, and that God is much better at lesson planning than I will ever be . . ."
A parting shot . . . 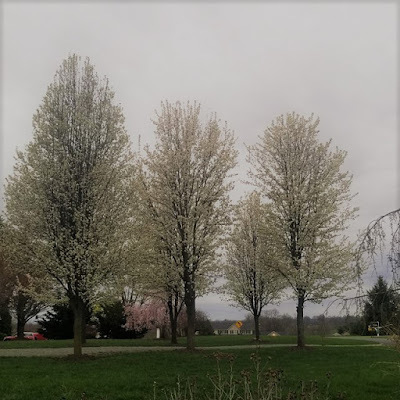 It looks like spring has arrived, but I'd like if it would start warming up a little, and feel more like spring has arrived! Oops.. 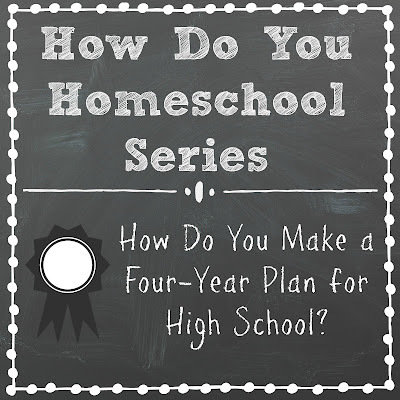 I linked up in the wrong linky..
How Do You Make a Four-Year Plan for High School?